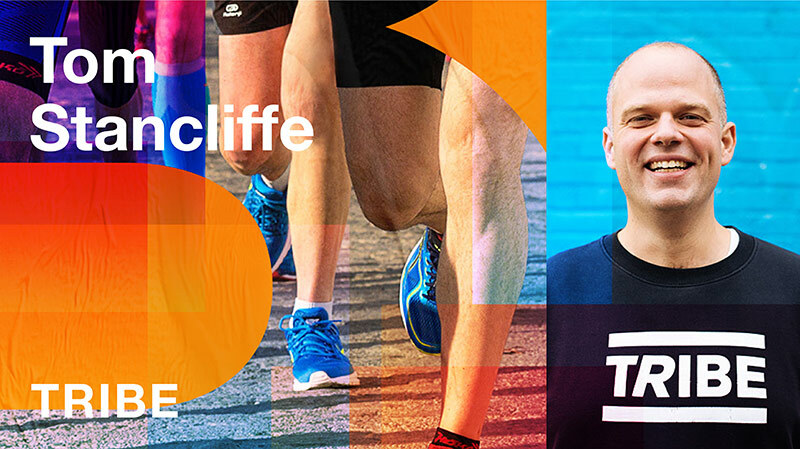 Tom is the Founder of TRIBE, the UK’s leading natural performance nutrition brand and community of 75,000 everyday athletes. Tom established TRIBE in 2015 following Run for Love, a 1,000 mile run across Eastern Europe to set up the first home for trafficked children in the UK. Tom founded Finisterre 15 years ago, in a flat above a surf shop with only one product – a waterproof breathable fleece designed for hardy British surfers and the life they lead. By staying true to the brand’s original design ethos of functionality and sustainability, Tom brought the brand to life in an understated style and identity, remaining committed to the product, their impact on the environment and the people that share a love of the sea. 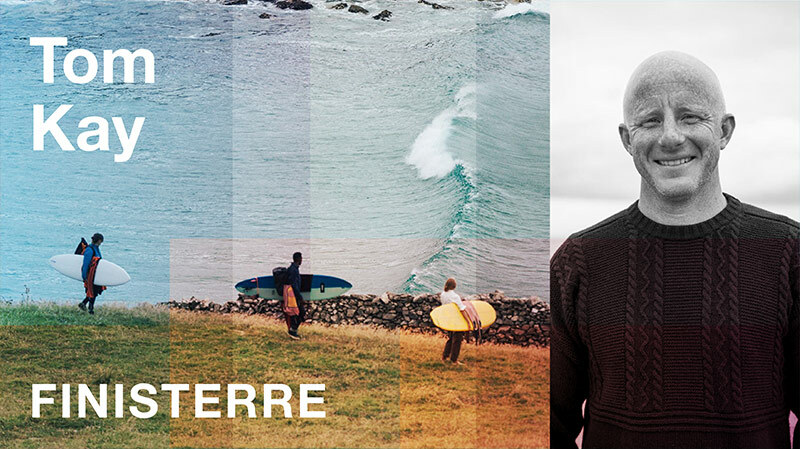 Today, Finisterre stands out as a leading ethical, outdoor fashion brand that pushes boundaries and focuses on the future. A graduate of the European Business School in London, Jonathan Lowth working in advertising agencies in Denmark for over 20 years with clients such as Lego, Carlsberg, Apple, IBM and Innocent. However, the opportunity to join a truly iconic brand at a time where a massive strategic shift was on the horizon was a challenge not to be ignored. 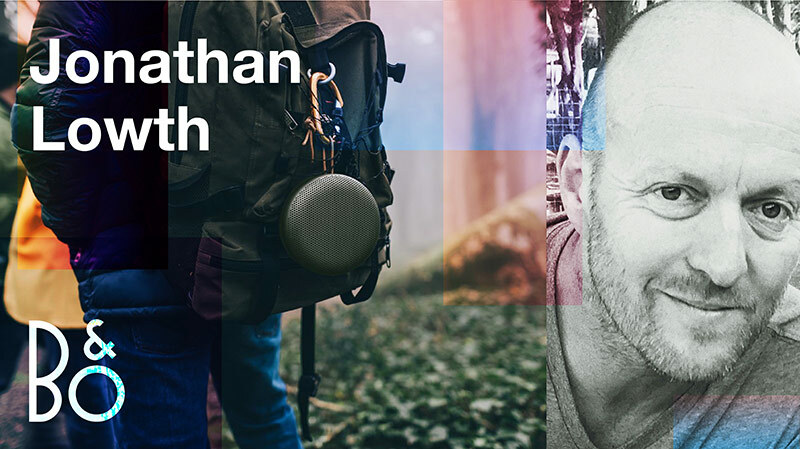 Three years later, Bang & Olufsen is recording double digit growth for the thirteenth consecutive quarter and constantly rating as one of the most desirable brands in the industry. As Global Head of Creative, Jonathan has first-hand experience of what works, (and what doesn’t) in the complex ecosystem of luxury lifestyle branding.